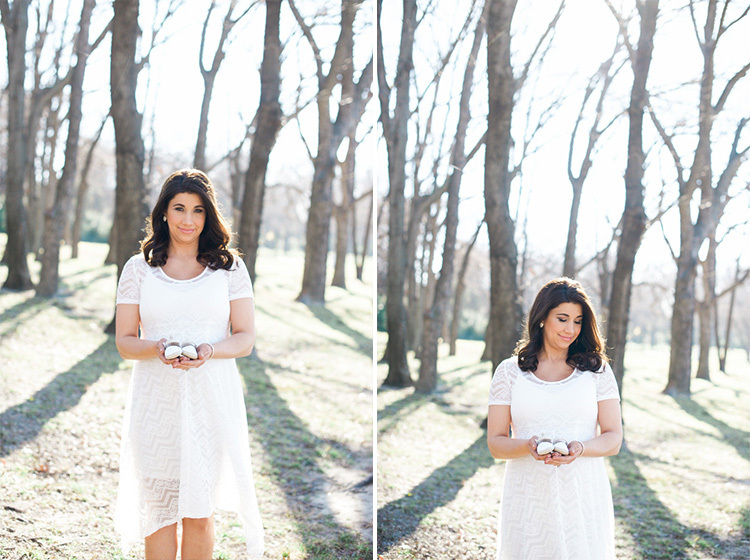 Even though I specialize in being a Dallas wedding photographer, I always take the opportunity to capture my clients in every stage of life they experience. 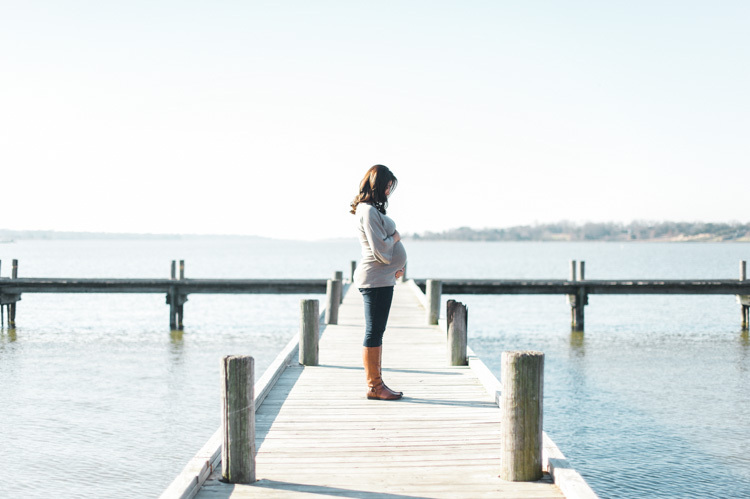 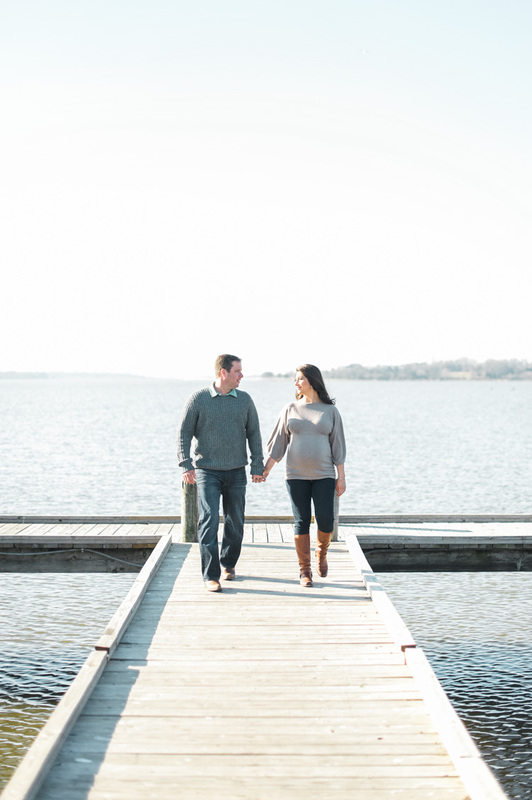 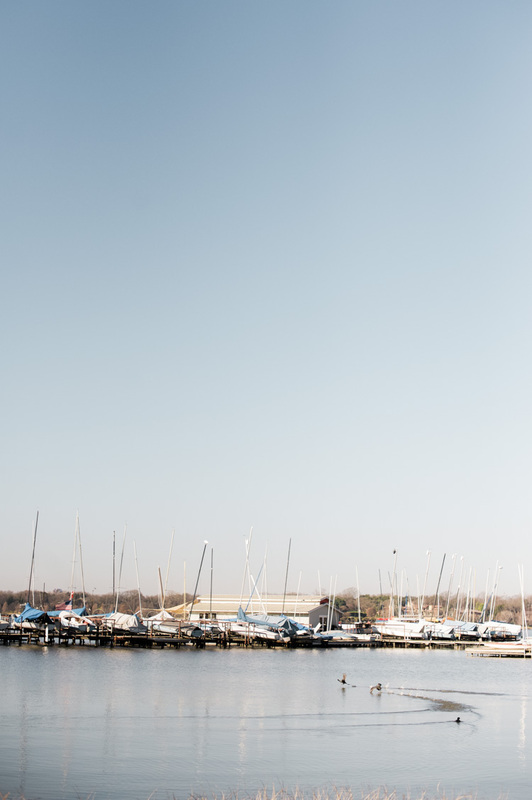 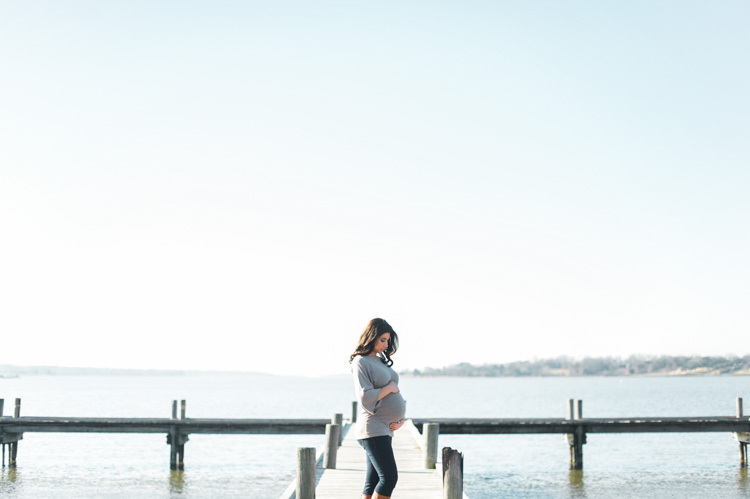 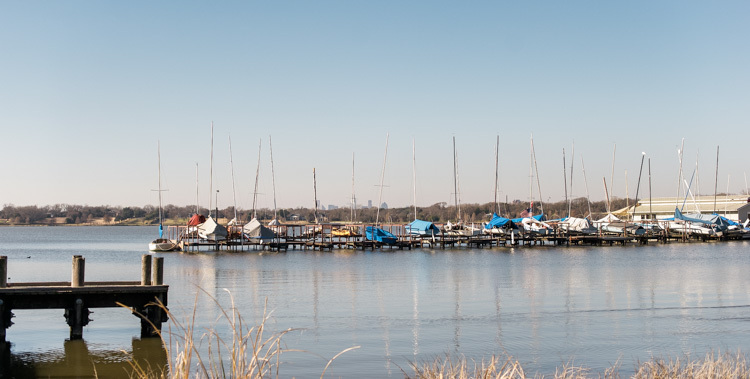 I love following them on their personal journey’s — this one being a sweet Dallas maternity session on a pier at White Rock Lake. 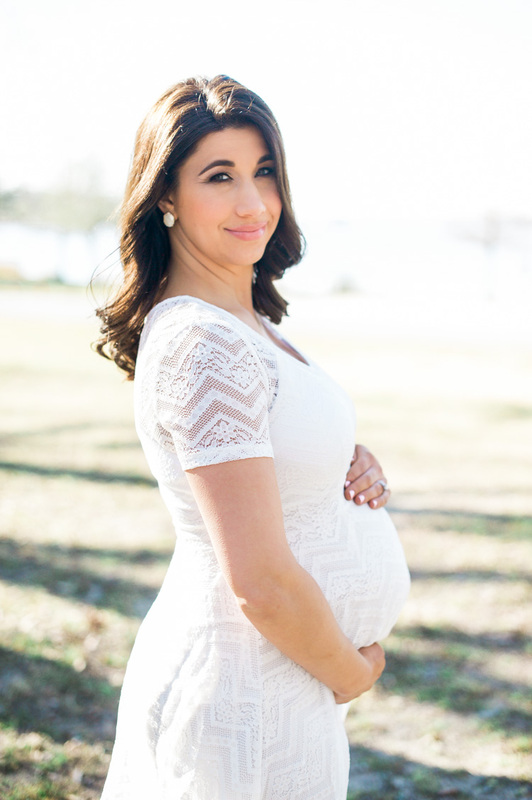 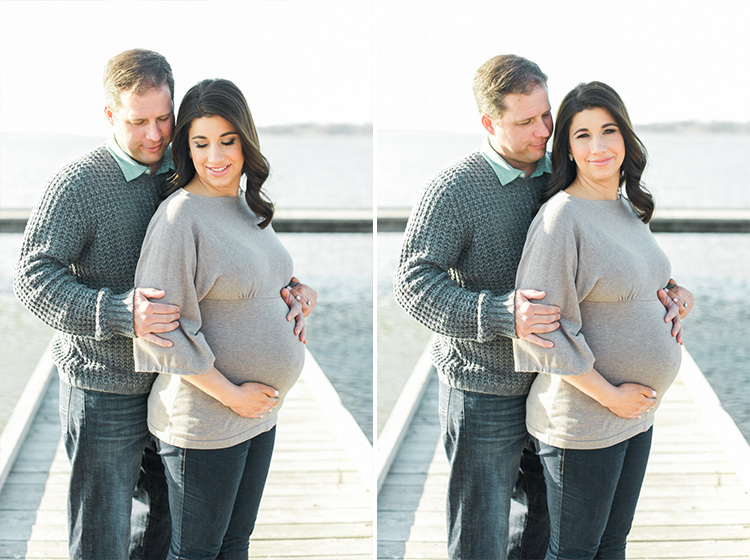 Congrats to Secherre and her husband on their soon-to-be newest addition!